This quote is so true. Building my brand and getting on radio and TV is always my end goal but as I navigate towards the goal, I’mma get my travel on. I’m always looking for ways to work but not really work and travel without paying for travel. And becoming a flight attendant just made sense. I can make my own schedule. I can work as much or as little as I want. It’s a job that gives me flexibility so I can still brand build. And I can travel the world for free ninety nine. Listen to my latest podcast where I spill the tea on why we must see the bigger picture and to never change the goal but the direction can change. 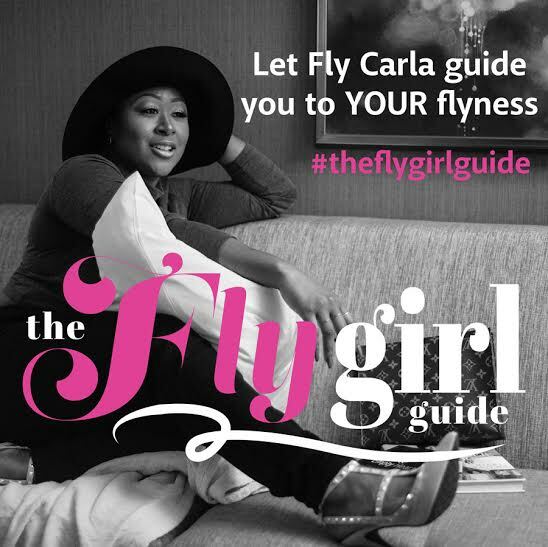 Fly Carla Quotes- Tweet This! New Podcast: You Trying to Glow Up or Nah? How’s your fourth quarter looking? Like, it’s about to be Stacktober and I want my fly girls to win. The message at church last Sunday was to have a faith that takes creative risks. We've gotta stop worrying about the ifs, ands and buts and get things poppin. Figure out a way. Make a way. When you see an obstacle, check your faith. Your faith should see a way past the obstacles. In my newest podcast, I get brutally honest about why some of us aren’t winning. It’s because we’re too lazy to glow up and to really grow up. "Ask yourself, am I really trying to glow up? Are you going to put in the work or nah?" "Less excuses & more moves. More moves & less announcements."